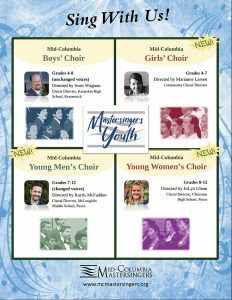 Dates: August 14-17 from 8:30-11:00 a.m. and August 18 from 5:30-8:00 p.m.
Mid-Columbia Mastersingers Youth Choirs will be holding their 4th annual summer camp for young boys AND girls entering grades 4-7 who enjoy singing! 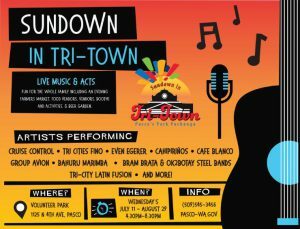 The four day session concludes with a live performance at the Tri-City Dust Devils baseball game on Saturday night August 18 at Gesa Stadium in Pasco. Participation fee is $50 and includes an official MY Choirs t-shirt, music, and all instructional materials. The camp is held in the choir room on the campus of Columbia Basin College Arts Center. Sessions on August 14-17 run from 8:30 a.m. until 11:00 a.m. and Saturday’s baseball game will be 5:30 pm – 8:00 p.m. Please visit our website to register or call 460-1766. No auditions or previous singing experience required! Scholarships available upon request by contacting youthchoir@mcmastersingers.org. 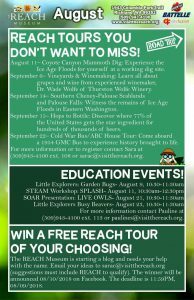 Free family fun – food and beverages will be available for purchase. 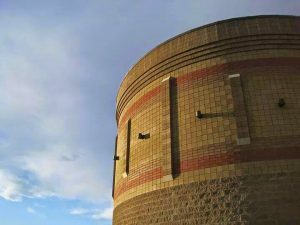 Fallout will be the featured band at the Thunder on the Island weekly free concert series for 2018. This is the last weekly concert for the summer. From 5:30 p.m. – 8:00 p.m. Put down your cooking utensils and let our vendors do the cooking. Experience live entertainment, food trucks/vendors and kids activity. Every vendor features a $7 dinner special that includes a free carousel ride. From 7 p.m. – 1 a.m. 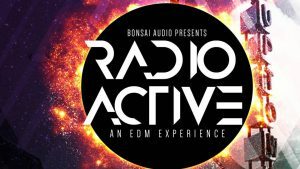 Imagine being told there’s a new local spot for high quality, high energy EDM shows. Now imagine there’s a group of businesses that have come together to provide just that! Join us as we transform the historic Uptown Theater into a DISASTER ZONE radiating Peace, Love, Unity and Respect. 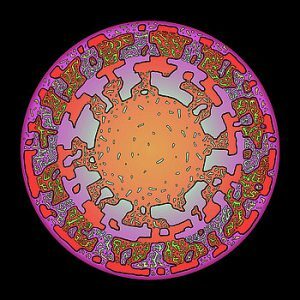 As we dive into exploring this music on the cosmic level, we’ll hear from a wide range of EDM genres including House, Bass, Dubstep and Trap. Experience an incredible light show, bone-rattling bass and tangible energy you won’t find anywhere else. There are no strangers here, just friends you haven’t met. 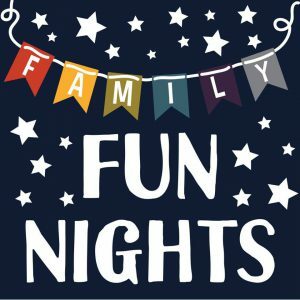 Join us for a night of family movie fun! 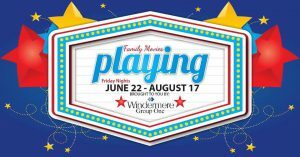 Friday nights throughout the Summer we will be showing different movies that are fun for the whole family. Show up around sunset and grab a seat. The movie will start when the sun goes down! This is the last outdoor movie for the summer. 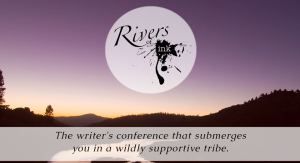 The Rivers of Ink is an annual writers and readers meet & greet plus workshops that is held in Richland each August. 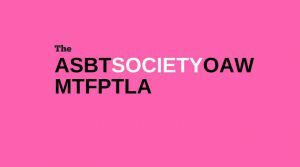 This is a two day event full of panels, workshops, book sales, local authors and more. Tickets: $5, CBC Faculty, Staff, and Students free. In 1980 “Tracers” received the Los Angeles Drama Critics Circle Award for Best Ensemble. A composite or collage of interrelated scenes, the play follows the lives of a group of “grunts” as they move from basic training, on to combat in Vietnam, and finally to the shattering realization that their lives will be forever affected by the horrors that they have witnessed – and been a part of. Dealing with the grim realities of the battlefield-free-fire zones, trip wires, drugs, body bags, rat infested bunkers and the ever-present stench of death—the men become increasingly isolated from the “outside world” and from a society that finds honor in such mindless violence and destruction. Note: Rated Hard R for very rough language. 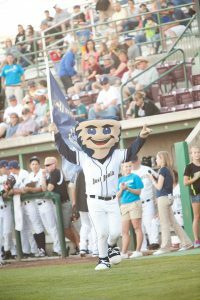 Join the Dust Devils for several nights of fun as we compete against our division rival the Everett AquaSox! 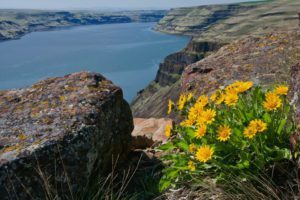 From 8 a.m. – 5 p.m.
Battle on the Columbia 2018 is the premiere, open martial arts tournament in the Pacific Northwest. It draws competitors and their families from Washington, Oregon and Idaho. 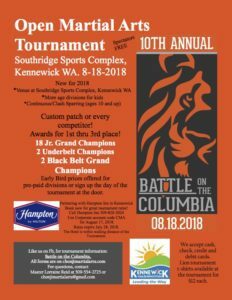 Now in it’s 10th year, Battle on the Columbia is moving to a larger venue (Southridge Sports & Event Complex) to accommodate the growing number of competitors! This year there are 14 divisions across ages 5 thru 65. There will be 6 competition rings running simultaneously throughout the day. A total of 16 custom-made Grand and Jr. Grand Champion trophies are up for grabs. Each division will have custom-made 1st, 2nd & 3rd place medals. Each competitor will receive an exclusive cloth patch. Suitable for uniform or training bag. Come join us for the 2nd Annual Rae Across America Benefit Run for Eating Disorder Treatment! 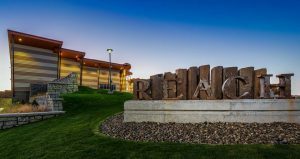 All proceeds go to Recovery and Wellness Center of Eastern WA in Richland to help with financial need for individuals on their road to recovery! Benton County Sheriff Jeffy Hatcher will be our official race starter again this year! He will also be bringing several emergency response vehicles for the kids (and adults!) to check out. We’ll have some City of Richland police officers and SWAT team members with their vehicles for participants to check out as well! 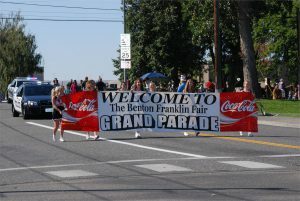 The Benton-Franklin Fair & Rodeo would be honored with your participation in this year’s Grand Parade celebrating our wonderful community. You can participate or bring your lawn chair and settle in for the show. From 10 a.m. – 2 p.m. 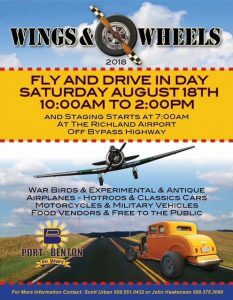 The 2nd Annual Wings and Wheels will be taking place at the Richland Airport (KRLD). Expect military vehicles, warbirds, vintage cars, trucks and aircraft, motorcycles, hot rods and experimental aircraft. 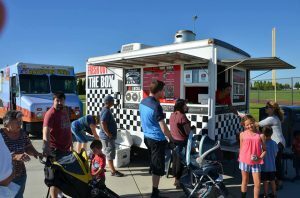 EAA 391 will host a pancake breakfast and numerous food trucks and vendors will be on site. Hosted by Champion Aircraft Builder Bill O’Neill, Warbird Pilot Scott Urban, and The Port of Benton. From 7:30 p.m. – 9:30 p.m.
Join us for an evening of small bites paired with fine wine, and craft beer in support of Mid-Columbia Ballet. 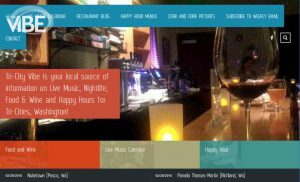 Our 5th annual Fundraiser features wine from our generous sponsor for the 2018/2019 season, Kiona Vineyards. Also joining us at our summer soirée are Frichette Winery, Market Vineyards, Gooseridge Vineyards, and Bale Breaker Brewing Company. The evening will be marked by dance vignettes featured on the Solar Stage framed by the Columbia River landscape. 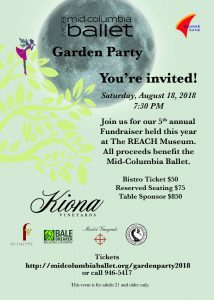 Proceeds from this event will benefit the outreach programs of Mid-Columbia Ballet as well as help support the continuing artistic development of the company. 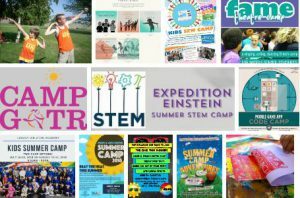 – August 17: Secrets of the Sun at 7 p.m. and Stars of the Pharaohs at 8 p.m.
– August 18: My House Has Stars at 2 p.m. and The Little Star That Could at 3 p.m.